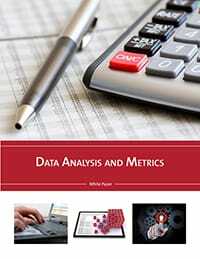 Technical/White Papers - Westfalia Technologies, Inc. Still researching? Download Westfalia's latest technical and white papers. 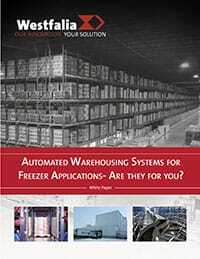 The human body wasn’t designed to work in sub-zero temperatures, yet the majority of frozen food operations conduct warehousing activities completely manually. 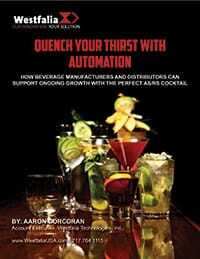 Is automation in a freezer simply too risky and expensive to consider? 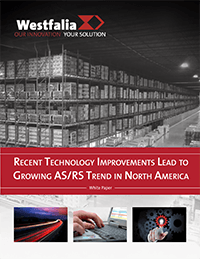 In recent years more North American companies have invested in high-tech Automated Storage & Retrieval Systems (AS/RS) to realize efficiency gains and optimize warehouse operations. 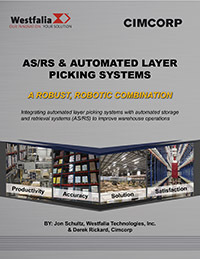 The robust, robotic combination of automated layer picking systems and automated storage and retrieval systems (AS/RS) can significantly improve your warehouse operations. In today's technology-centric world, there is a wide range of bakery products that are produced within fully automated processes. 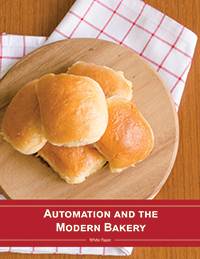 Implementing automation enables bakeries to slice overhead costs while improving sales as each item reaches store shelves well before its expiration date. Manual labor is always an issue, from wages to worker safety and concerns over productivity. 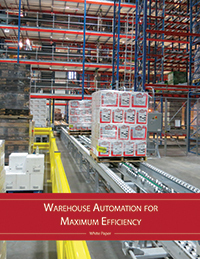 An automated warehouse allows companies to rely less on human labor and therefore less on human error. 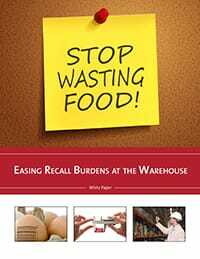 Recalls cost food manufacturers millions of dollars and can negatively affect brands, but warehouse automation technology is proving effective in helping food manufacturers and distributors prevent detrimental recalls. 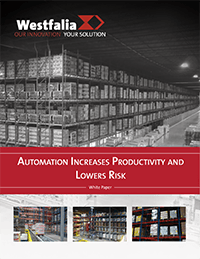 One indisputable fact exists for most manufacturers and distributors: Warehouse automation stands as one of the last areas where long-term costs can be significantly reduced. From SKU proliferation, to e-commerce, to increasing customer demand, changes and trends in today’s supply chains have significantly complicated the warehousing industry. 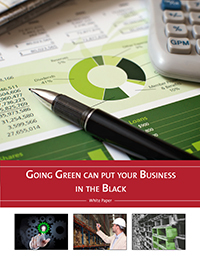 “Going green” is an important business goal, as everyone understands the importance of minimizing the environmental impact of their business. Efforts at reducing carbon emissions, recycling and purchasing green products serve as common examples of ways in which many businesses try to be more eco-friendly. As small market and craft breweries are growing, distributors are looking for new, strategic ways to obtain a competitive edge while taking on these additional SKUs. 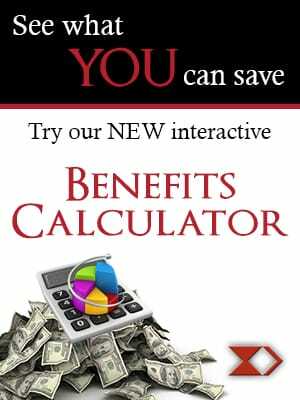 For most, this means doing things a little bit differently in order to operate more efficiently, improve customer satisfaction and cut costs. 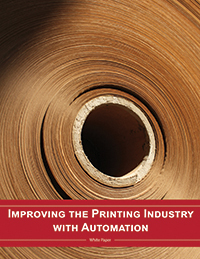 Despite the rapid growth in online content, consumers arer still relying heavily on print. 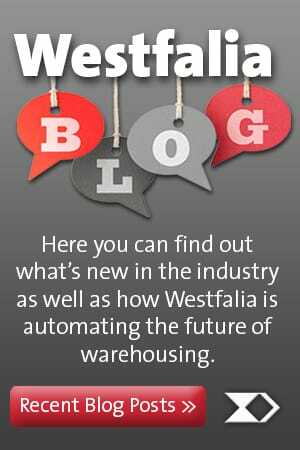 As the industry expands, automation technology is transforming how warehouse and distribution centers operate. 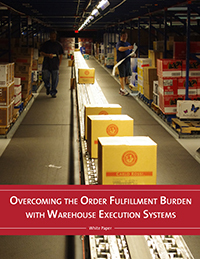 Order fulfillment is becoming a more complex process than ever before. 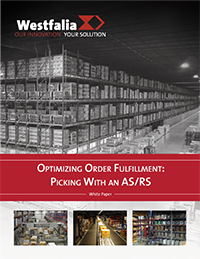 In today’s fast-paced business climate, customers demand and expect more from their warehouse and distribution centers, as their orders are more frequent, contain more diverse SKUs and require more custom-tailored solutions. 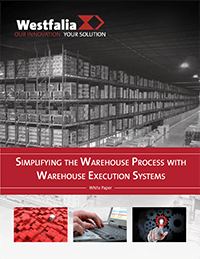 How do Warehouses Use Execution Systems to Overcome the Order Fulfillment Burden? No two organizations’ operations are the same. Before breaking ground on a new building or investing in new infrastructure, you must take a step back and evaluate your operations to steer your company in the right direction for long term success. 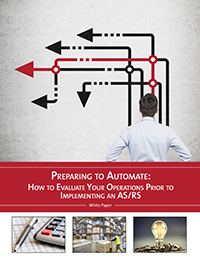 With increased emphasis on automation, today's manufacturers and distributors are realizing the importance of software applications in running their operations as efficiently as possible. Technology acquisitions are major capital investments deserving of careful due diligence. 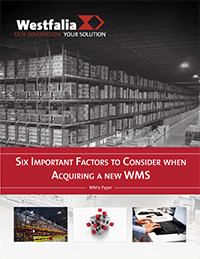 When considering a move to a new WMS, the management team should consider at least six factors when evaluating vendor offerings. 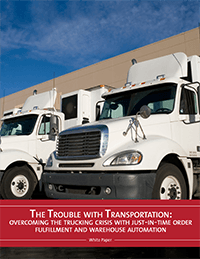 Unfortunately, trucking and transportation reliability has suffered over the last few years due to the industry’s shortage of drivers and high turnover rate. 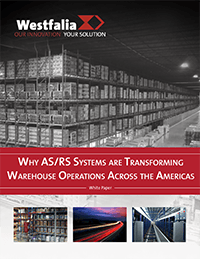 With AS/RS, warehouses do not have to prepare their orders far in advance and can keep items in storage within the automated system. 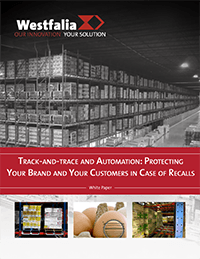 In order to mitigate recalls food and beverage manufacturers and distributors are turning to automation utilizing a Warehouse Execution System (WES) and Automated Storage and Retrieval System (AS/RS). 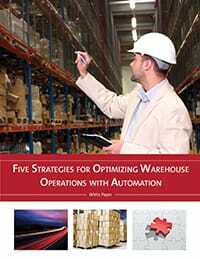 Warehouse automation can significantly reduce long term costs; yet, many manufacturers and distributors have reservations on implementing automation for two distinct reasons. 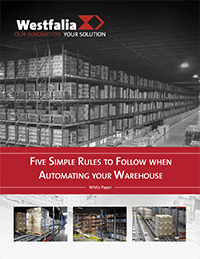 In today’s fast-paced business climate, customers increasingly demand and expect more from their warehouse and distribution centers. 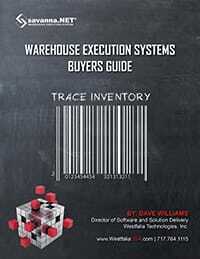 Their orders are more frequent, contain a larger proliferation of SKUs and require more custom-tailored solutions. 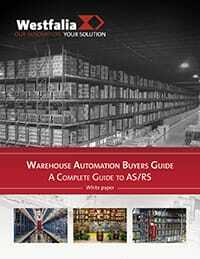 If your current system has reached its peak or if you are looking for a new software solution to help automate processes, discover which factors to consider when evaluating warehouse software. 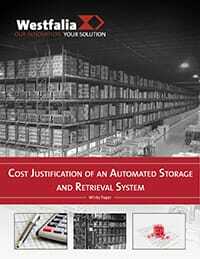 A high-tech Automated Storage & Retrieval System (AS/RS) offers companies the ultimate combination: a 20-25+ year lifespan with ROI achieved in 5 years or less.